"Taking The Fight To Veterans Homelessness"
The Initiative of One Veteran, One Individual & One Community; Ending Veteran Homelessness Once & For All. To become a premier partner & leader in the veterans advocacy movement, providing a voice for those veterans who may not speak for themselves. 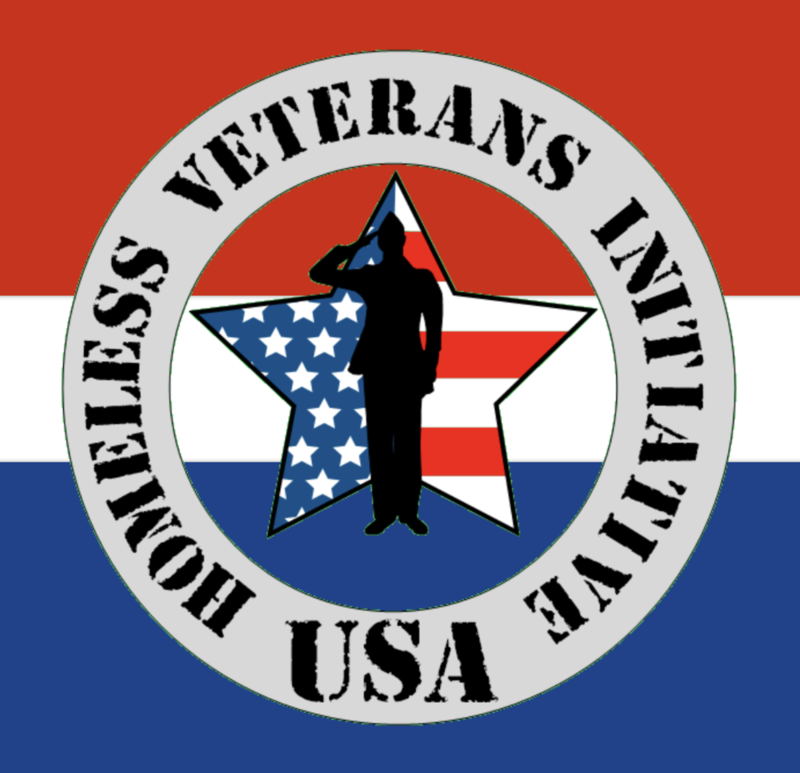 To provide the nation's homeless veteran community with an active, transparent, caring and sustainable guiding resource during times of challenge & transitional periods. To engage in community outreach, developing supportive partnerships to identify homeless, at-risk and disenfranchised veterans-in-need. To create effective, sustainable solutions with local, area, state, regional, national & federal resources to eradicate the factors of veteran homelessness. To reinvest and recycle veteran talent, magnifying efficacious community leadership. In "taking the fight to veterans homelessness", we curve the effects of the high rate of active duty & veteran suicide daily.